The Black Hills National Forest has over 3,600 miles of roads and trails designated open for motorized travel. 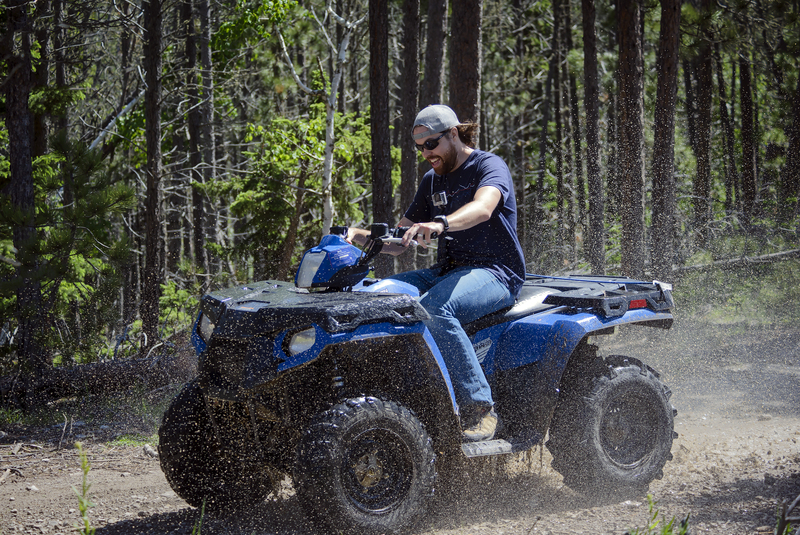 There are also 650-miles of trails designated for off-highway vehicles (OHV) and ATVs. Riders can find the most current maps and open trails on the Black Hills National Forest Service website or you can pick up printed maps at the Forest Ranger District Offices in Custer, Spearfish (closest to Deadwood) and Rapid City, as well as at the Forest Supervisor’s Office in Custer. 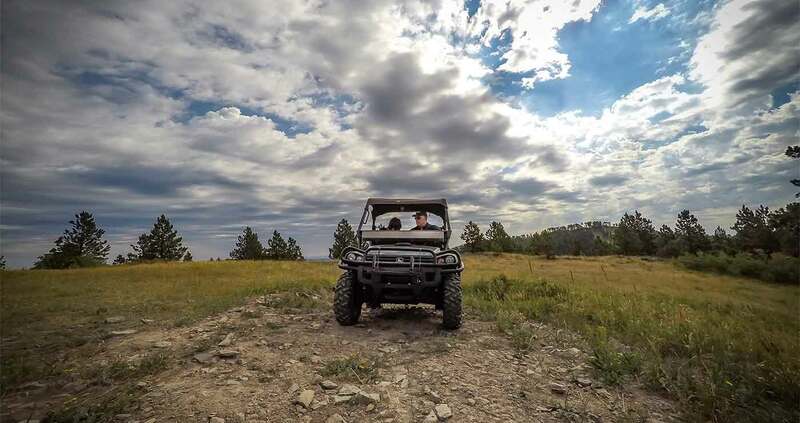 Riders must obey South Dakota licensing laws and purchase an off-road permit from the Forest Service.